Why is PVC used in medical applications? How is it going with DEHP replacement in medical devices? 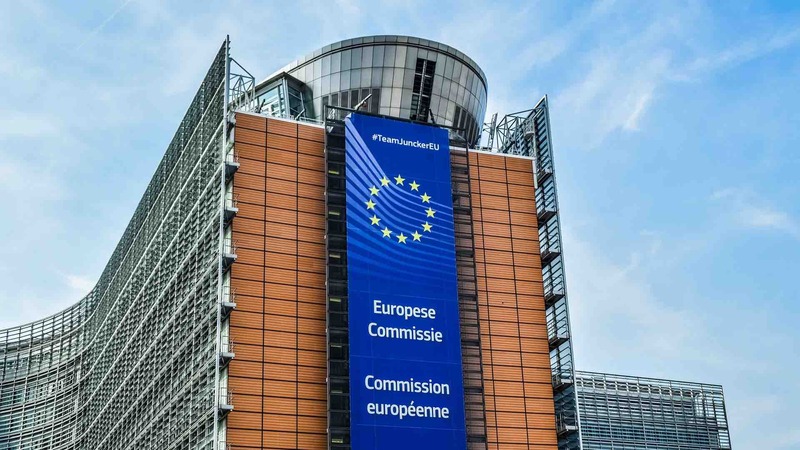 PVC is the number 1 polymer for disposable plastics-based medical devices. One of the key application areas are blood bags. We recently had the op-ed ‘Moving medical technology forward with PVC’ published in Plastics Today. 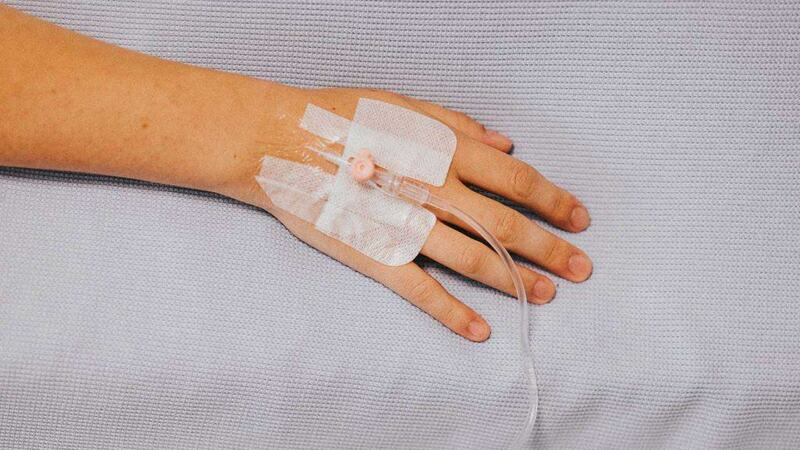 The op-ed stresses the benefits of using PVC in blood bags, not least the hard work done by the medical PVC industry to develop a DEHP free PVC blood bag. 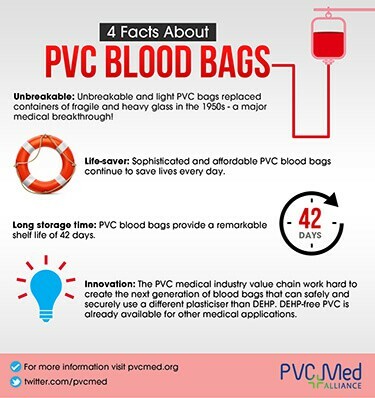 As a corollary to the quite technical op-ed, here is a simple infographic which gives 4 key facts about PVC blood bags. Visuals such as infographics are becoming more and more popular to explain complicated topics in just a few seconds. We have now developed a dedicated infographics section, where you can quickly learn more about PVC in healthcare. Read more about PVC in medical devices. Read more about PVC and plasticisers.